From November 2005 until August of last year, I wore only one single watch. 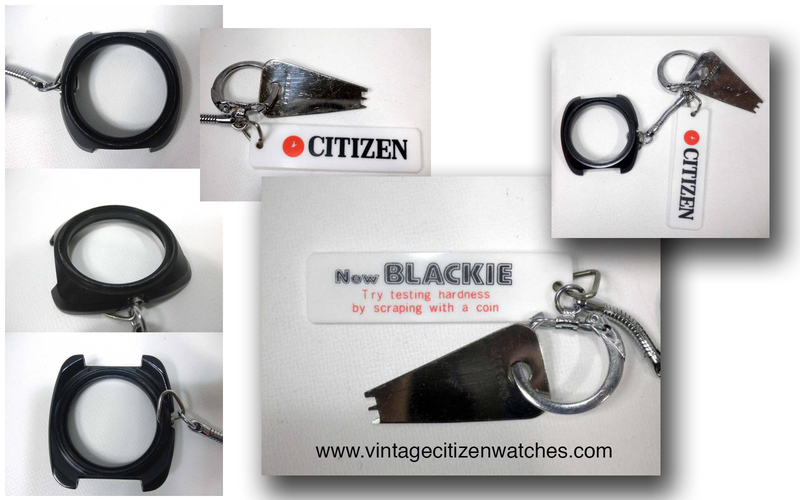 I wore it every day, with every outfit, for every occasion. It’s a beautiful, solid piece, whose dark-gray titanium case and bracelet still look brand new after eleven years. Its design – round shape, a cool-looking black Arabic dial and white lume hands – seems ready to stand the test of time. 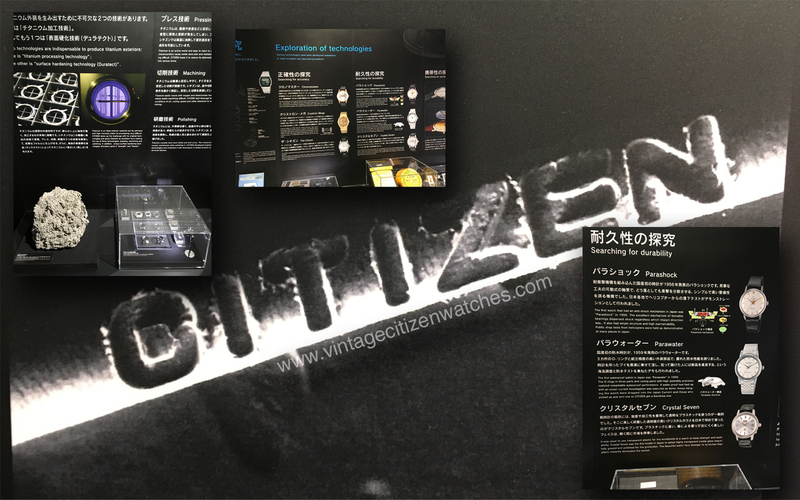 The watch is made by a German company called Regent but its exhibition case back displays, of all things, a Citizen Miyota movement. It was a gift from my father. Even as a child, I’d loved watches. I used to jump at any opportunity to stare at them in magazines and shop windows. Far too young to appreciate their intricate mechanisms and fascinating complications, I was drawn simply to their incontestable beauty. 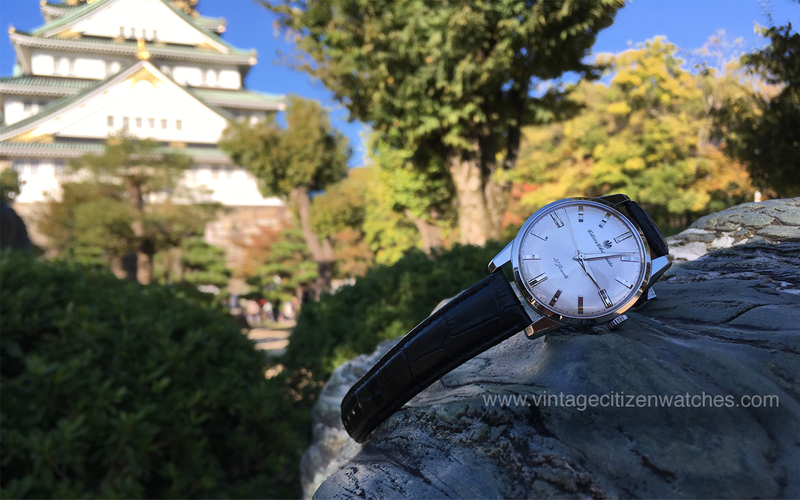 There is and always has been something intrinsically elegant about wearing a wristwatch, something that transcends time and trend and even personal taste. Yet, for eleven years, I wore only the watch from my dad. 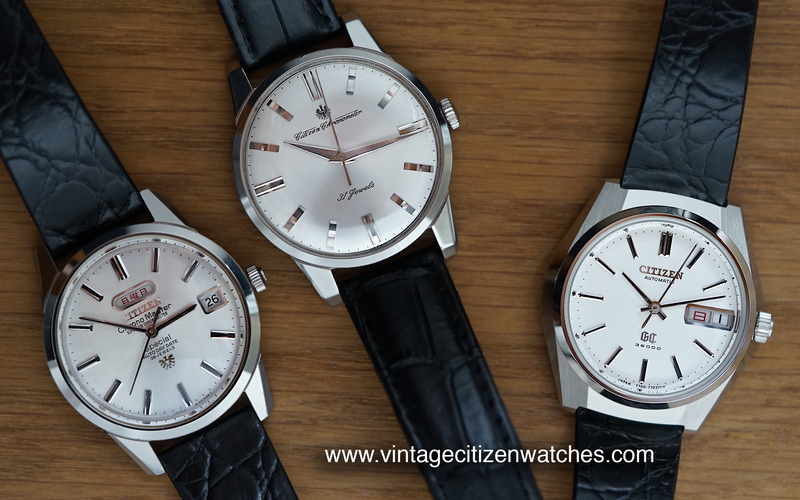 For some reason, I couldn’t conceive the notion of owning or wearing more than one wristwatch, as if that very concept marked the limit of my imagination. When I got the Regent, I put it on and that was that. I always used to say that I want to be buried wearing that watch. Of course, I was joking. First of all, I’m a science fiction author – I don’t want to be buried, I want to be cloned. Secondly, I would never do that to a watch. 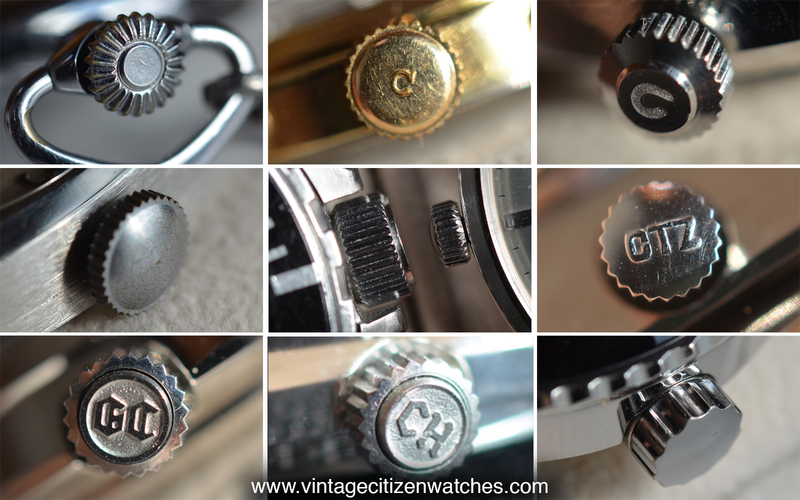 A watch is a dynamic entity par excellence, its existence justified exclusively by its relationship with the wearer. There’s a particular quality about this relationship that stands at the center of my fascination with timepieces, but I’ll get to that shortly. 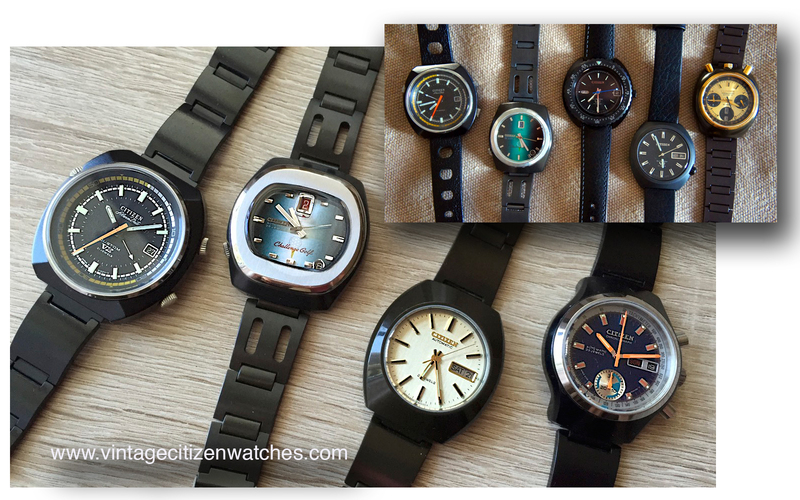 As you can probably infer from the picture that accompanies the article, I managed to overcome my one-watch obsession and I credit our very own Citizen Guy with triggering the change. One evening, over a glass of wine and a lengthy conversation about watches (the first of what turned out to be many) I mentioned my dedication to the Regent and also my related funerary plans. 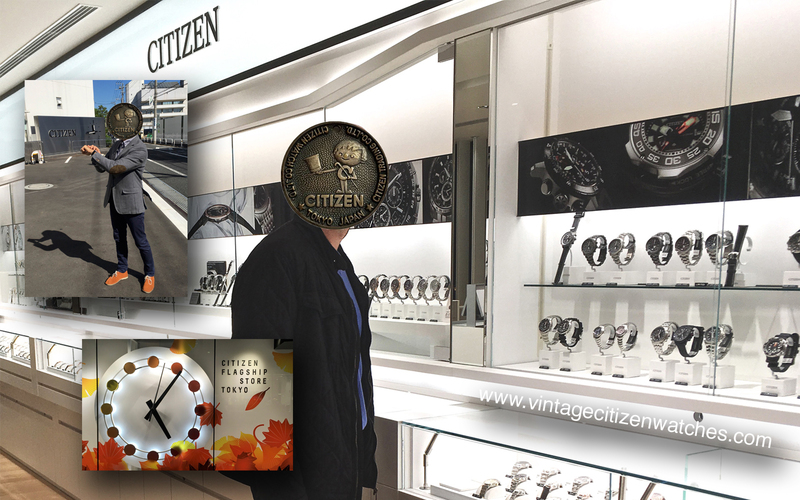 “You can still be buried with that one and also wear others while you’re still alive,” Citizen Guy said with that look of profound sorrow enthusiasts usually display when someone mentions they don’t like wearing watches – a look I’ve perfected myself over the last few months. What started as a joke left me with a very serious issue to consider. The following days, I started entertaining the notion of actually wearing more than one watch. 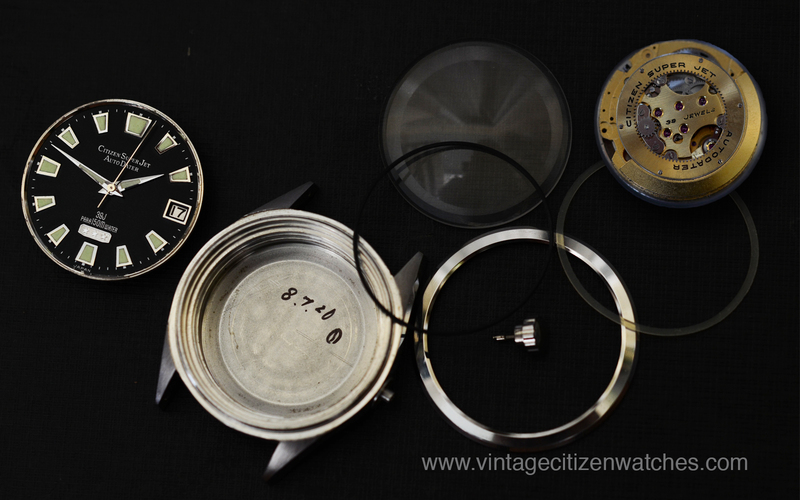 There was just a small step from that one nascent thought to becoming an amateur collector. 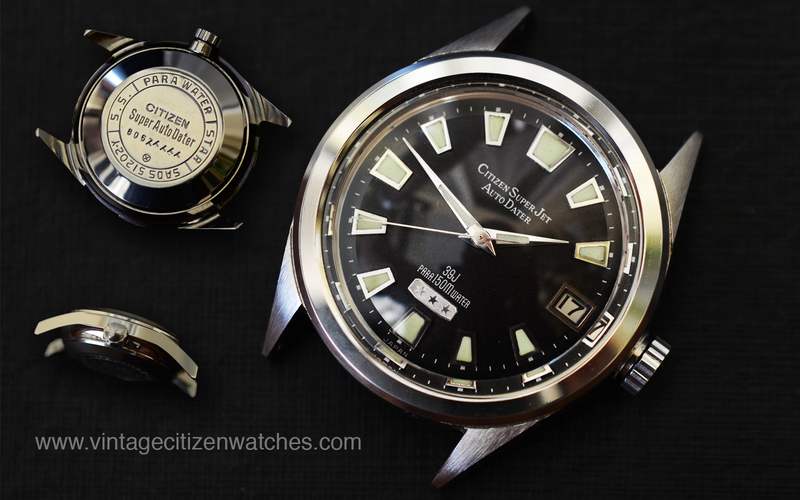 My wife, Ioana, suggested we get each other watches for our twelfth anniversary as a couple, to help ease my transition to multi-watch wearer and maybe help reduce some of that over-attachment to the Regent. Surely, she reasoned, if the watch was a gift from her (with an added special occasion to boot) I would love it just as much as the one from my dad. Boy, did I ever! 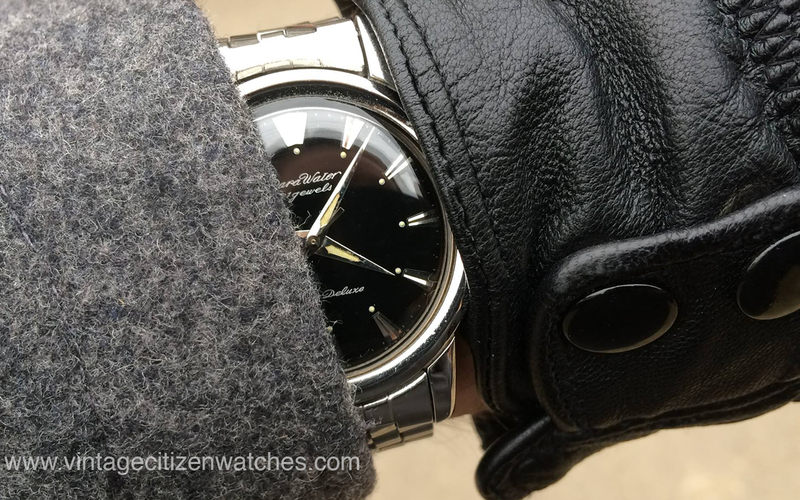 Not only did I become completely enamored with the brand-new Atlantic Super de Lux I stumbled upon after an evening’s worth of watch-hunting, I also developed a passion for the Atlantic brand. 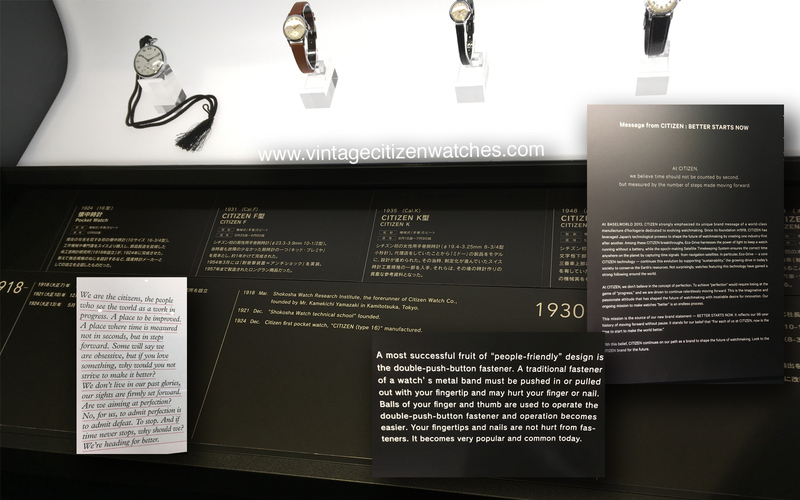 Its focus on classy, old-school dress watches really resonated with me (especially after Ioana pointed out they’re exactly the sort of watches my main character would wear) and sparked my interest in the Swiss company’s almost cult-like status on the Eastern European markets. I started reading about Atlantic, spending hours researching its history and collections before branching out into the general history of wristwatches, watchmaking, brands and Basel and Patek and haute horlogerie. Just a few weeks after purchasing my new watch and getting accustomed to wearing something other than my beloved Regent, I decided that I wanted to add another timepiece to what I was determined to grow into a collection. 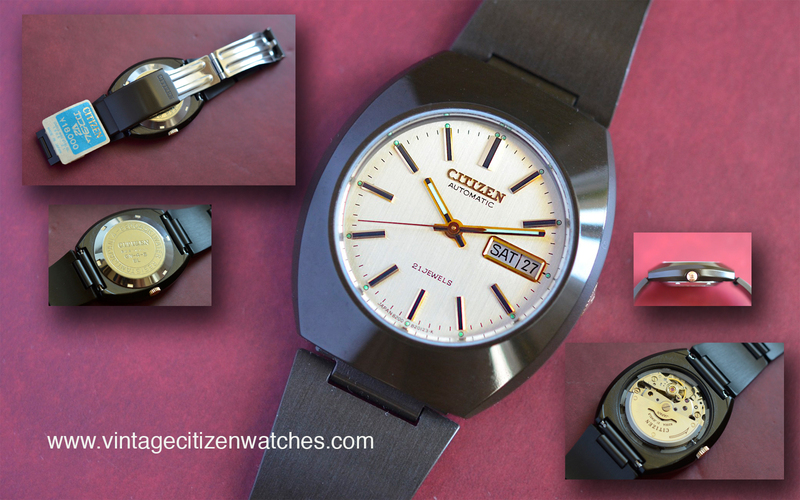 From the start, I knew it had to be a vintage Citizen – one of Citizen Guy’s watches. It was just the natural progression of the narrative. Not only was he responsible with my newly-awakened interest, I’d also followed his website and Facebook group, read the articles and grew quite fond of this iconic brand and its rich history. To keep with the theme of story and symbolism, Ioana decided it would be my birthday present. 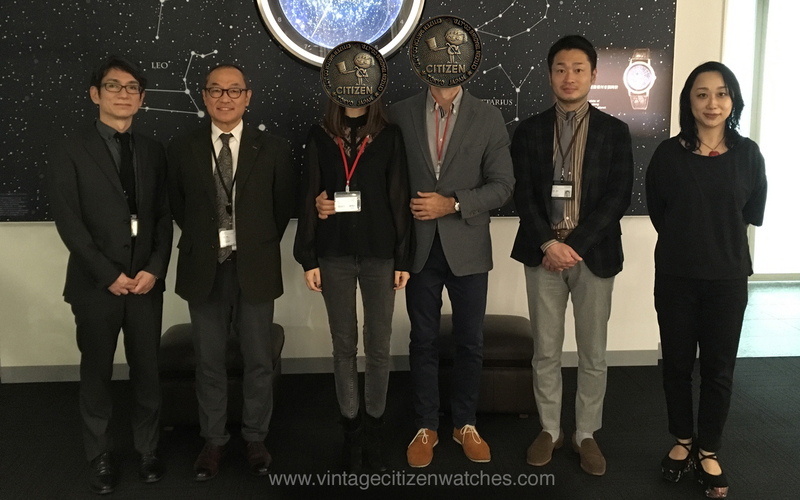 When I mentioned my intention of purchasing a vintage Citizen, Citizen Guy asked me a few questions, sounding suspiciously like a matchmaker. 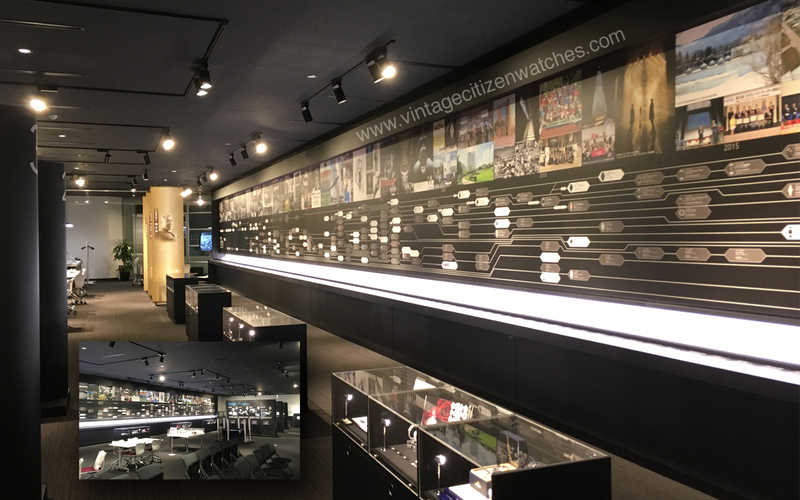 I told him about my preference for classic dress watches, that I wanted one with manual-winding and most importantly, that I was looking for one with a story. Later that evening, I found a Facebook message with a picture of three beautiful samples; among them, the absolutely gorgeous Parawater. 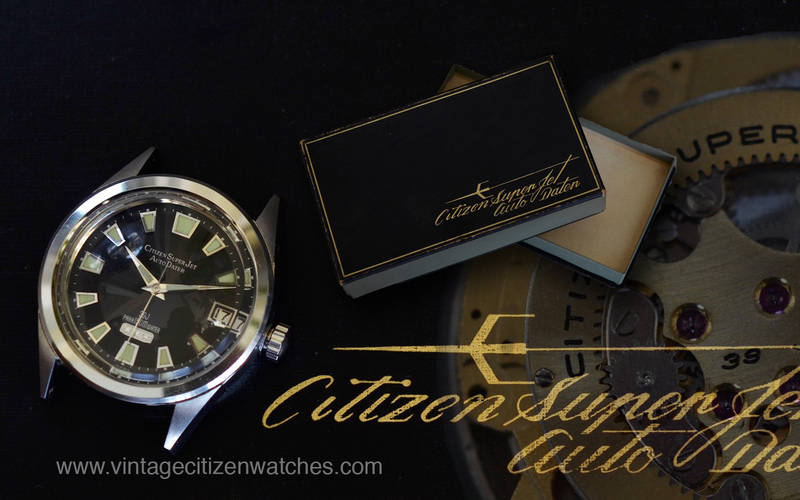 Being more familiar with Citizen’s well-known divers, I was completely taken aback by the classic elegance of the Parawater – a testament to Citizen Guy’s matchmaking talent. He agreed that it’s “the one” and later told me he hadn’t even intended on selling it, but he’d looked through his keeper box and this one had just screamed that it wanted to end up with me. He finally decided to part with it, with the peace of mind that he was selling it to a friend. 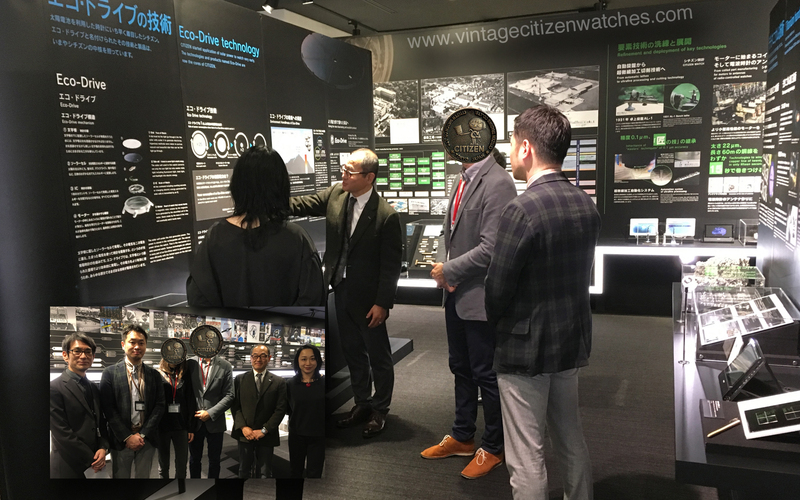 I’m a ceremonious person, it’s just my nature, so I couldn’t help but organize an entire Citizen soiree, complete with a solemn “rite of transfer” that consisted mainly of Citizen Guy and myself staring at the Parawater and agreeing on how cool it is. I’m not going to go into technical details here; there are other articles on the website discussing it far more competently than I could. I’m just here to tell a story. The first thing I noticed was how beautiful and elegant it looked. 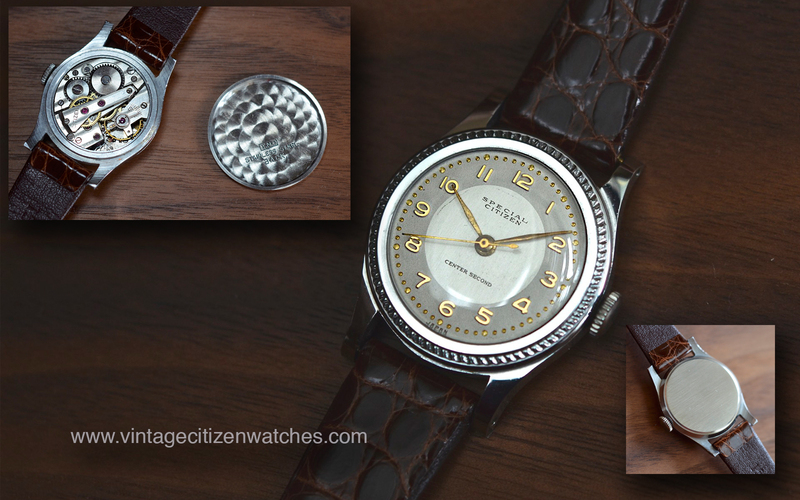 At just 36mm, this is a delicate, tasteful piece the likes of which are hard to come by nowadays, with most men’s watches (even in the dress category) seemingly designed for size rather than symmetry. I didn’t even realize this until I started wearing it and noticing that other watches felt strangely oversized. Even the (original) bracelet is slim and stylish, going extremely well with everything from leather jackets to suits and trench coats, making the Parawater – born of the Deluxe line – a surprisingly versatile instrument. This feeling of versatility is enhanced by the gorgeous black Stick dial. Its elaborate trapezoid marks crowned with small dots ensure that it produces a veritable spectacle of contrast and color under various lighting situations. There’s some wear-and-tear visible on the hands, giving it a sort of timeworn wisdom whose effect I greatly enjoy. 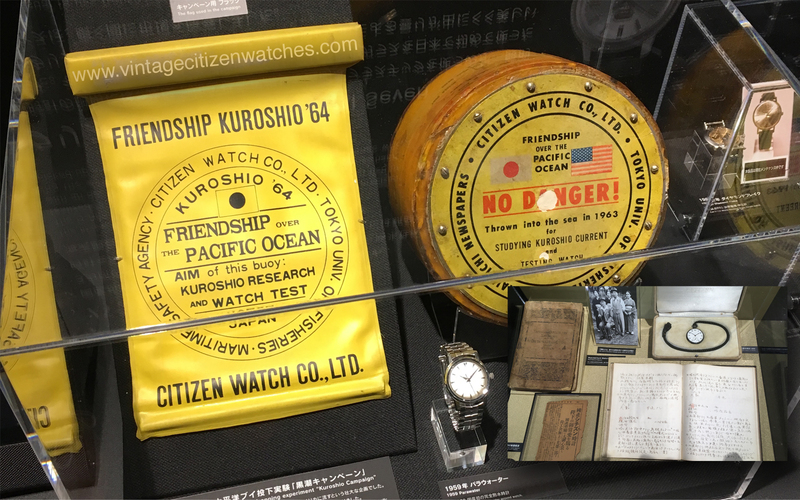 It helps substantiate the fact that this watch is over half a century old, a timepiece in the strongest sense of the word. 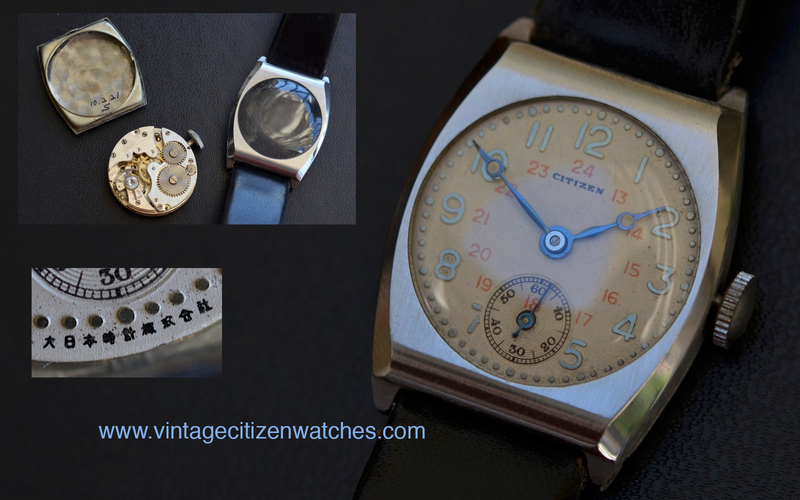 In the meantime, I’ve learned to date it and discovered that this particular watch (or at least its case back) was manufactured in April of 1960, the exact year and month that my father was born. As a storyteller, patterns and coincidences always make me happy. When I put it on, I was surprised by how comfortable it felt. Even after prolonged wearing its weight never becomes burdensome or unpleasant, remaining merely a subtle reminder of its presence. The sensation of wearing it feels so natural it’s almost organic, as if the watch had grown right out of my wrist. Because of that, it quickly became my go-to watch, the one I wear the most often, which significantly accelerated the bonding process. Now, I can’t picture being away from it for too long and the thought of having to send it in for maintenance is distressing. An added factor in the bonding process was the nightly winding ritual. As I previously mentioned, I’m a very ritual-oriented person and the sensation of manually winding a watch, being directly responsible for its proverbial heartbeat, is both fascinating and relaxing to me. I often have trouble sleeping and the act of listening to the spellbinding mechanical litany of its faint tick helps my brain go into a restful state. This is my first manual winding mechanism and the sensation is exactly as I’d imagined. 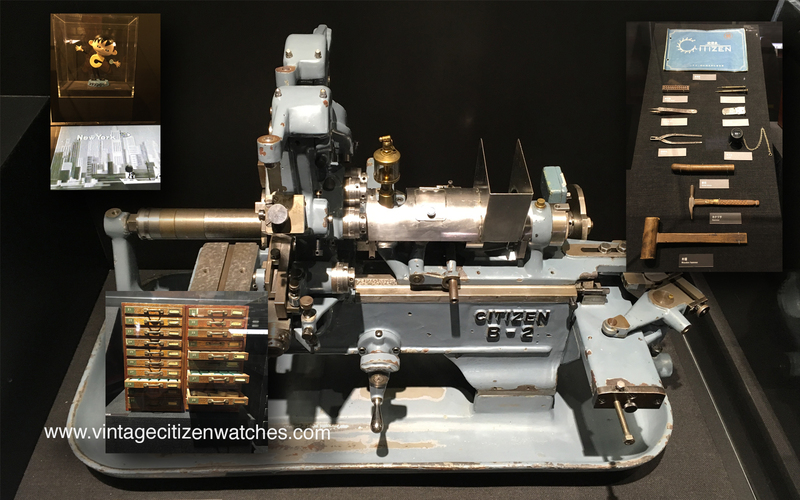 This brings me back to what I’ve written at the beginning of the article, about that particular quality about watches that I find so fascinating. I often think about this while I wind the Parawater. It’s that simple, straightforward honesty of mechanical and even quartz watches. 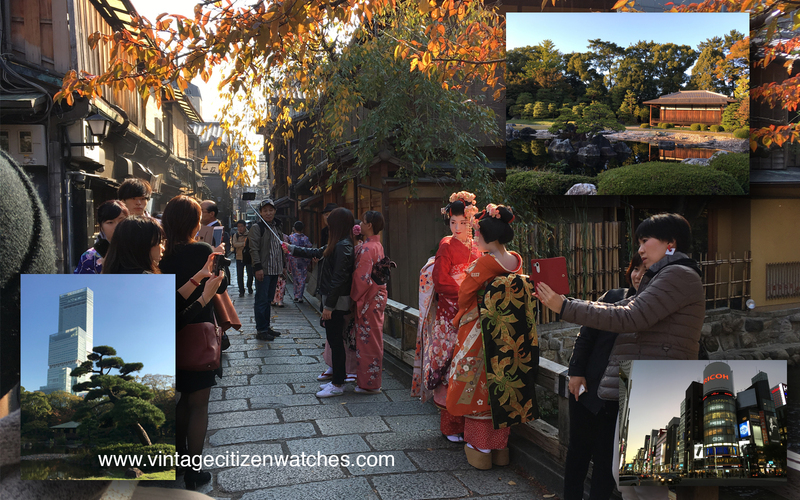 In an age where everything around you is multifunctional, has an operating system, high-end graphics and a plethora of applications that try to sell you other applications, a nice, old-fashioned watch is as straightforward an object as you can find. It won’t try to sell you anything, it won’t try to get you to click on a link, install updates or check your e-mail. It will just do what it was created to do, depending on its purpose and complications. All you have to do is take care of it and, in return, it will tell you the exact time to the best of its ability. There is an innate honesty and implicit loyalty to a watch that is otherwise hard to find in this click-bait, high definition world. The very fact that it’s essentially outdated makes it all the more endearing. Its simple task can be carried out by a wide array of technology, yet we still often turn to its archaic design in spite of its aura of human fallibility – or, perhaps, exactly because of it.